Divide, Colorado is a lovely community in Teller County that rests on the north side of Pike's Peak. 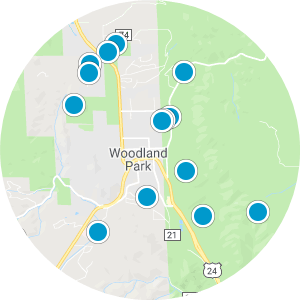 This area in 80814 is connected to other cities and towns via US-24 and CO-67 towards Cripple Creek. 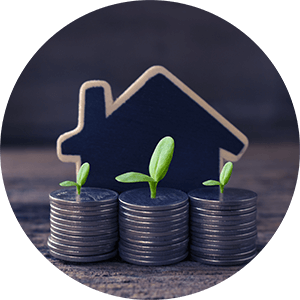 Homeowners in Divide reap the benefits of living a small-town life while also having everyday conveniences like a grocery store, gas stations, churches, restaurants, and local shops at their fingertips. One of the shining stars in the area is the Paradox Beer Company brewery and McGinty's. Mueller State Park is just a few miles away, and it is here where homeowners find outdoorsy activities like camping, fishing, and hiking. Divide homes for sale in Colorado feature beautiful houses with ample space and room to grow. Homebuyers looking for a house that provides plenty of privacy can find their desires in Divide. 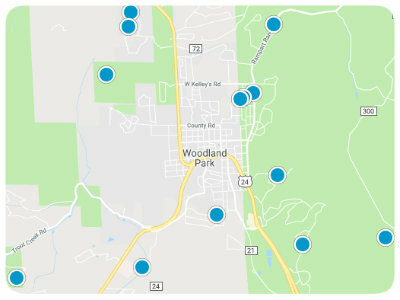 Hayden Divide Park, Mike’s Corner BBQ, and more are close to home when residing in “the center of the known universe.” Divide real estate boasts impressive houses and land for sale. Homes from one bedroom cabins to 3-4 bedroom homes can be found as well as estates presenting more than 8,000 square feet of living space. 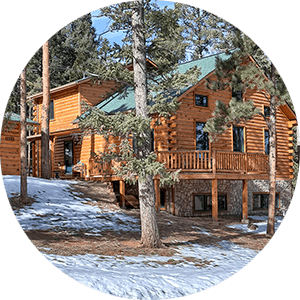 If you are interested in purchasing one of the homes for sale in Divide, Colorado, please contact us today. We believe MOUNTAIN PROPERTIES NEED A MOUNTAIN REALTOR®. We specialize in the mountain communities of Teller County and the beautiful Ute Pass. Please contact us for one of our killer tours of the area! You won't be disappointed. Listing courtesy of Pikes Peak Homes and Land Ltd. Listing courtesy of United Country Timberline Rlty. Listing courtesy of Lenore Hotchkiss. Listing courtesy of Rip Roaring Sales, Inc..